How to Lead My Web-Site in Top 5? When you started thinking about how to organize your own small business or entrepreneurship in the Internet, the usual thing you want to be seen and available for whole web space. Taking to consideration the one of the most frequent question like this one, which is put today by millions people like you. However, they will not get the balanced answer. This very article is set to open beginner’s mind in how to bring the traffic directly to your website through underlining main milestones of on-page optimization. To get it clear the list of tags is given in hierarchical order. 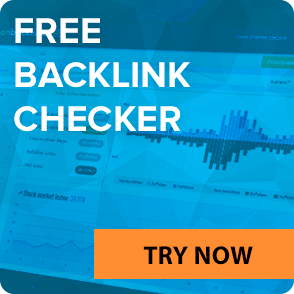 Title – the first fundamental HTML-element in on-page optimization which represents a topic of your business (what kind of product you are trying to attract customers with.) Accordingly, the title of promoted page should contain a keyword phrase. 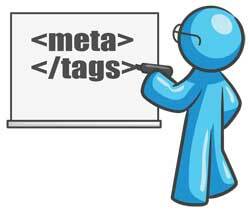 Meta Description – also an HTML attribute which supplies short presentation of the contents on web pages of your website. It is generally employed with the aid of search engines, in case to show search results and display preview extracts of one of the pages. 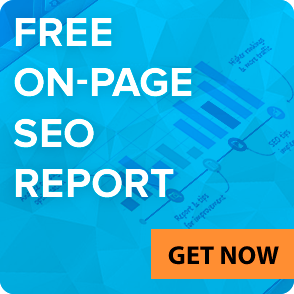 Meta Keywords – mostly responsible for rankings in on-page optimization in Yahoo! search engine, exception is for Google. Nowadays it hasn’t any employments of it. Meta Robots – along with meta description/keywords play also principal role in crawling and indexing pages inside your website. 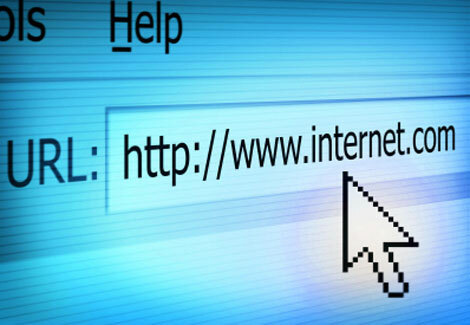 The website’s URL should be as moderate-short and simple as possible, with no any complications. Why? Because it is impractical for search engines, it is common knowledge that they are using targeted keywords which are involved in domain or contains a couple of them you tend to put in URL of your website. Correct URL-text spelling (no “spaces”; only hyphens, underscore, or conjoint spelling). Want to get ideal content? It would be appropriate to say that it is impossible. However, you can get desirable result with well-organized and properly structured text of content. It is quite understandable there is a plenty of keywords that you can put in your content, so you should choose more competitive and weighty. If you want to use the same keyword combination try to add 2-3 keyword phrases for short texts and 4-6 for long texts not less, not much, it is important to keep in mind. Keyword density is a component in algorithm which can lead you to success. Different combinations are able to make your website be in top 5 or even top. 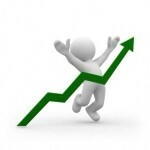 It depends on competitors’ level and keyword combinations’ power. Important: more than 10% of all keywords used can lead your website to losing rank and be banned. What is the role of above-highlighted tags? The answer is easy: these tags show the scheme of the content on your website that should be indexed in search engine. The website will be also highly valued by SE if you integrate keywords in H1/HX tags and it will be reflected in top rankings. This kind of attribute is employed when your images are described with the aid of keywords which serve in optimization in case this image is hosted on your website. 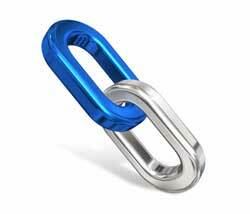 Deep Linking gives you a chance to your website to challenge on Internet marketing. Requirement for it is tremendously good engine on what your site is built on and has an elaborate structure of it. Sidebars and Footers – their purpose is linking in the permanent navigation of your site, if you are going to use links in these navigation areas everything will be in apple-pie order. Just imagine, having the knowledge about on-page optimization you can invade market in those fields you are trying to optimize for. 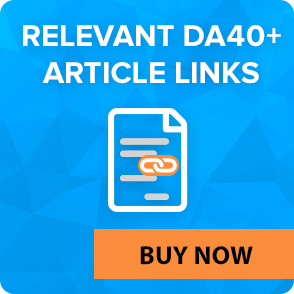 If you want to increase your rankings for really competitive keywords, then purchase high quality DA40-DA100 links.